GottaBook: Announcing the 2014 Redux-Edition of 30 Poets/30 Days! 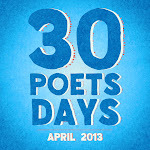 Announcing the 2014 Redux-Edition of 30 Poets/30 Days! This year, I'm doing something a little different with 30 Poets/30 Days: I'm going to the archives and re-sharing the first two years of the amazing poetry I've been lucky enough to have here at the blog. This will be the first year without new poems - logistics and life conspired to make it so that I wouldn't be able to offer up 30/30 the way I wanted. So, as I tried to figure out what to do to keep the event moving forward (because finding 30 poets was NOT the problem! ), I went back and re-read old poems... and the answer became clear. Arnold Adoff, Jaime Adoff, Francisco X. Alarcón, Kathi Appelt, Jorge Argueta, Brod Bagert, Carmen Bernier-Grand, Calef Brown, Joseph Bruchac, James Carter, Kurt Cyrus, Graham Denton, Rebecca Kai Dotlich, Ralph Fletcher, Douglas Florian, Betsy Franco, Kristine O'Connell George, Charles Ghigna, Nikki Giovanni, Joan Bransfield Graham, Nikki Grimes, Avis Harley, David L. Harrison, Georgia Heard, Mary Ann Hoberman, Lee Bennett Hopkins, Alan Katz, Bobbi Katz, X. J. Kennedy, Bruce Lansky, Julie Larios, Arthur A. Levine, J. Patrick Lewis, George Ella Lyon, Elaine Magliaro, Pat Mora, Heidi Mordhorst, Walter Dean Myers, Kenn Nesbitt, Linda Sue Park, Ann Whitford Paul, Greg Pincus, Jack Prelutsky, Adam Rex, Laura Purdie Salas, Liz Garton Scanlon, Alice Schertle, Jon Scieszka, Joyce Sidman, Marilyn Singer, Charles Waters, Charles Waters, April Halprin Wayland, Carole Boston Weatherford, Janet Wong, Jacqueline Woodson, Jane Yolen, and Tracie Vaughn Zimmer. You can see why I'm excited! 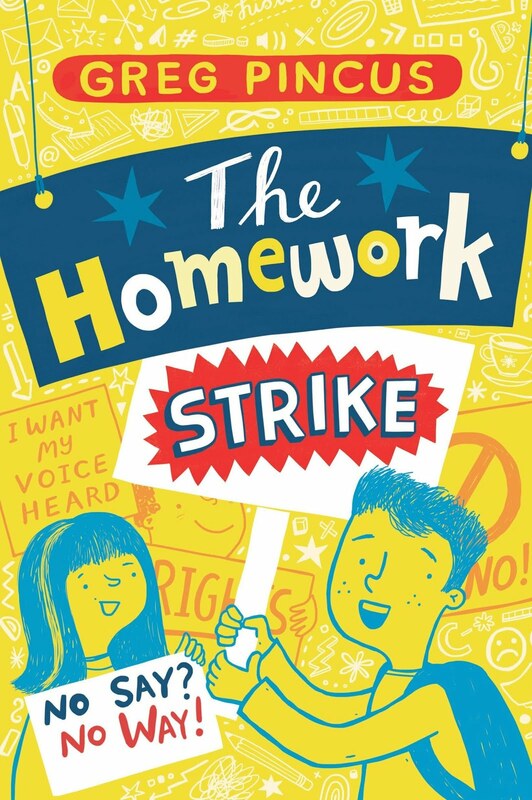 I admit, I had not re-visited some of those poems in five years... and I'm suspecting most of you will find some wonderful surprises (or weren't even here with us those first years), so let me just say... there is some amazing work coming your way. I'm looking forward to April, as always, and celebrating poetry a little more than during a typical month. But only a little more since poetry is a year-round thang! 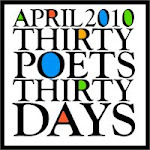 Posted by Greg Pincus at 12:21 PM I'm reading: Announcing the 2014 Redux-Edition of 30 Poets/30 Days! I know I wasn't there during those years, will enjoy all the visitors, Greg. Thanks! What a great idea! Why plow ahead and create more content when we could go back and appreciate what's already there! Those old poems will all be new to me! Looking forward to it. Great idea, Greg! I wasn't around back then, so these will be all new treats. Love those triolets. Did you publish a book for the 2014 30 Poets? I have been looking out for it but can only trace the earlier years. Blinding You With Science (Poetry, That Is)!